Alabama native Darryl Rowe feels it is no great mystery why he ended up singing jazz: He loves jazz and has always been around it. As a member of the Alabama state Jazz Choir, Rowe became acquainted with an instructor from De Anza College in Cupertino Ca, where he sang with Colleges Jazz Singers. 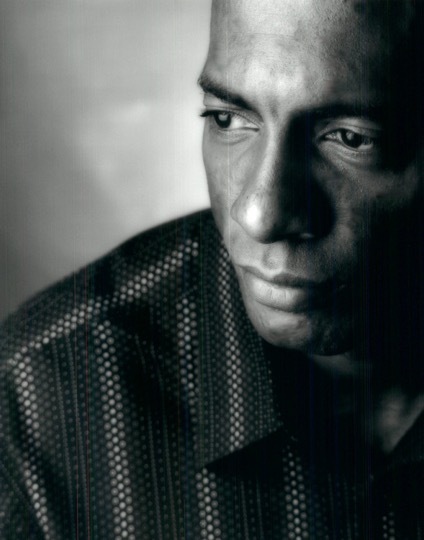 Darryl Rowe has won both the Pacific Coast and Fullerton Vocal Jazz awards for outstanding jazz performance. The "Darryl Rowe Trio" was featured at the 1992 Monterey Jazz festival. Darryl has been a presence in the San Francisco Bay area jazz scene for two decades, with appearances at Keystone Korner, the De Anza Hotel, Yoshi's, and the Montreaux Jazz Festival in Switzerland. He has worked with Woody Herman, Dexter Gordon, Sergio Mendez, Bobby McFerrin, and Patrice Rushin. His voice moves easily from jazz standards to R&B and soul styling. As a jazz pianist, Bob has three albums to his credit: Hora and Blue (with the Modern Klezmer Quartet, on the Global Village label, 1993), The Apple Doesn’t Fall Far from the Tree (jazz piano duos with his son Mark Applebaum, on the Innova label, 2002), and Friday Night Jazz Service (2007). Free Tickets can only be ordered online prior to the show. Ticket sales will close on line at 4:00pm on 02/21/19.